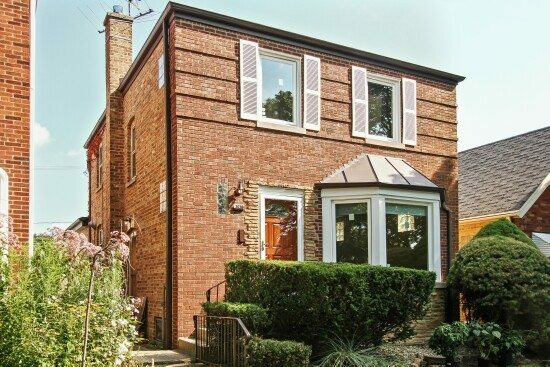 Meticulously maintained Georgian with a brick addition is located on a quiet block in West Rogers Park. 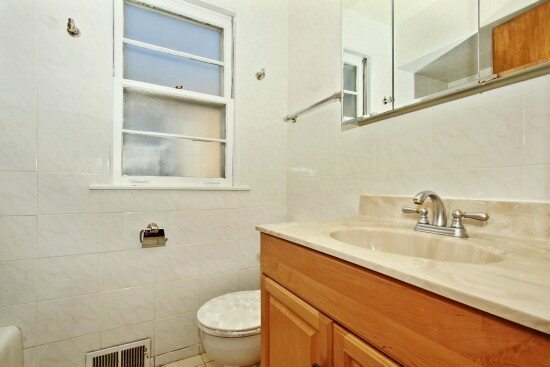 Great potential in this unique expanded 2,000 square feet home that boasts a bedroom on the 1st floor, breakfast area, 2 full bathrooms, a powder room and tons of closet space. 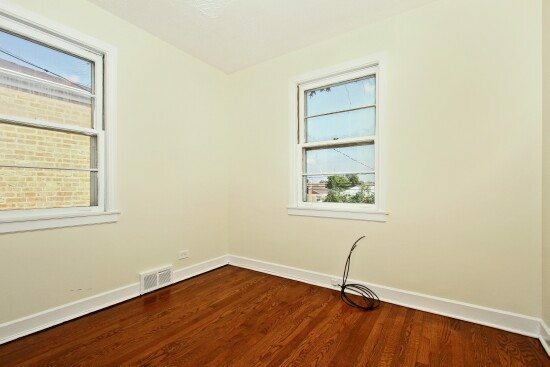 Newer roof, furnace, gutters, refinished hardwood floors, freshly painted, too many enhancements and updates to list. Garage is also brick with wide and tall garage door. 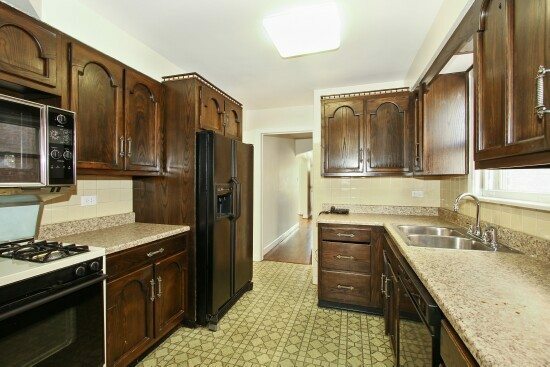 Great location, walking distance to shops and restaurants makes this a great place to call home. 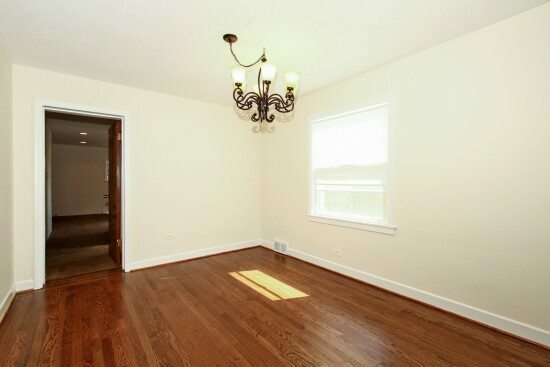 The freshly painted living room features gleaming hardwood floors and a large bay window that provides great light. 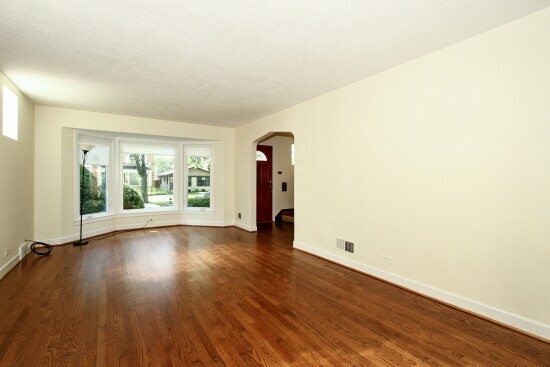 Gleaming hardwood floors continue through the bright dining room that is conveniently located next to the kitchen. 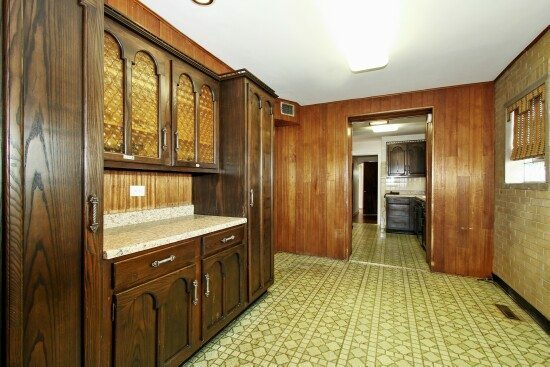 A few updates in this galley kitchen will make this the kitchen of your dreams. 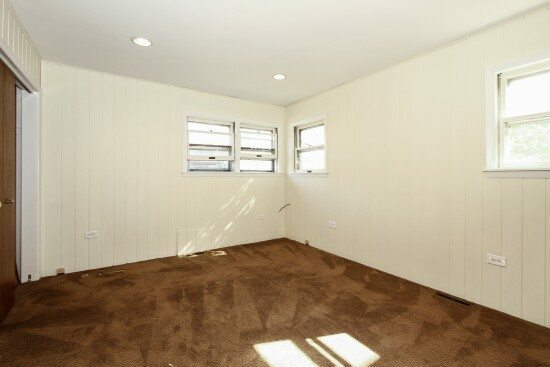 The house expansion allows for an additional breakfast area, even a mud room. 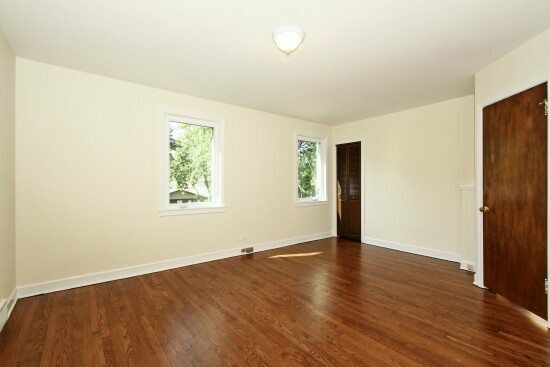 The extra large master bedroom will fit any side bed, it has 2 closets, full bathroom is right next door. Neutral color tile makes this full bathroom very bright. 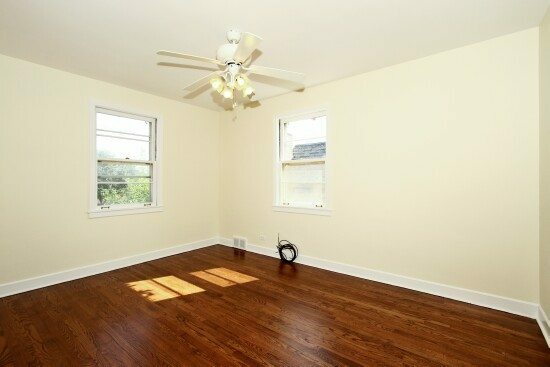 The 2nd bedroom has plenty of light and closet space. 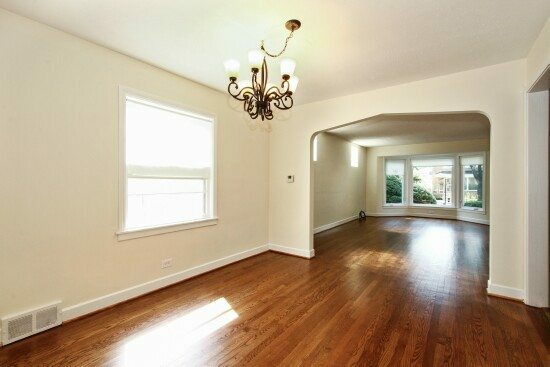 You will appreciate having 3 bedrooms all on the same level. 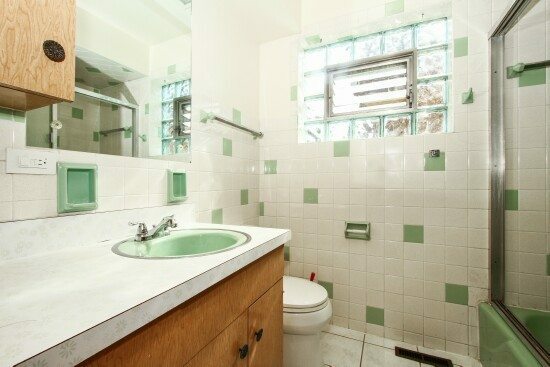 Very rarely do you find a full 2nd bathroom in most Georgian style homes, this one has one! 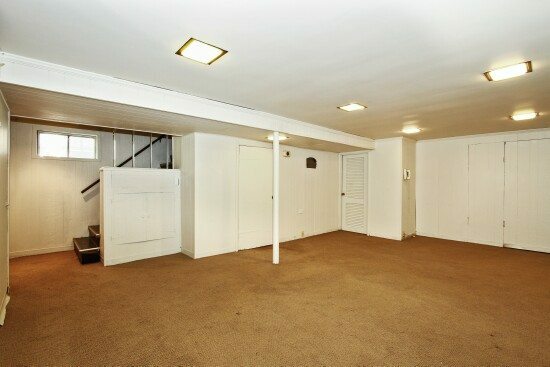 The fully finished basement with higher ceilings can be a great family gathering area, located adjacent is storage space and laundry room. 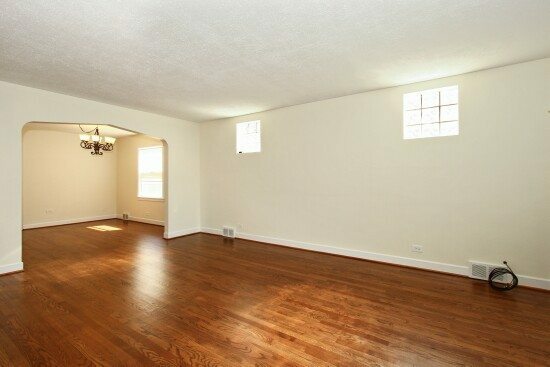 You decide what to do with this additional main level space, use it as a 4th bedroom, den or your home office. I am interested in this property. 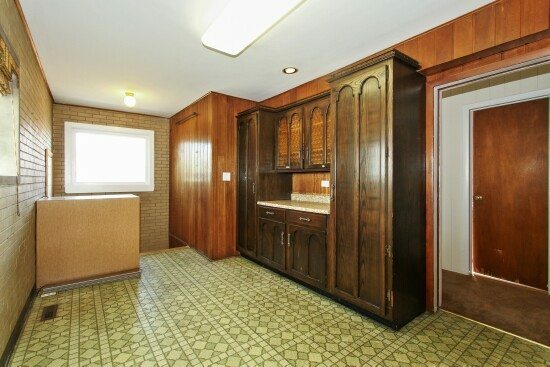 Can you send me some comps on renovated properties in the area?